Review Another week, another handset from HTC, or so it seems. The Taiwanese manufacturer has been churning out new Windows Mobile smart phones with indecent haste of late, and seems to be showing no signs of flagging. The latest is a break from the firm's Touch series and instead more closely resembles the classic BlackBerry look, with front-mounted Qwerty keyboard and trackball. 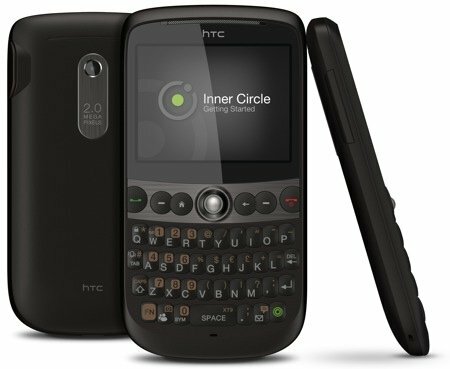 Inside, it's all Windows Mobile, though of a slightly more basic stripe than much of HTC's Touch series, but it also packs in HSDPA 3G, A-GPS, Wi-Fi and a 2Mp camera. Looks-wise, the Snap is all puritan business black, though the austere effect is leavened a little by the rubberised plastic of the casing, which feels warm and welcoming to the touch. It's a slimline, fairly lightweight device at 117 x 62 x 12mm and 120g, and nestles comfortably in the hand. The sides are uncluttered, with only a volume rocker and mini USB power/headphone socket covered by a sturdy grommet to break up the smooth lines. 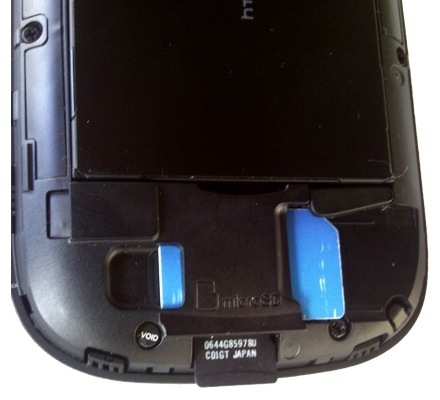 There's a Micro SD memory card slot at the bottom, just beneath the SIM card, and though you'll need to remove the rear cover to get to it, you don't need to remove the battery. The backlit TFT LCD screen measures 2.4in a 320 x 240 resolution. It's nice and bright, though you can adjust this to extend the battery life, and does a fine job of rendering pics, videos and web pages, but suffers from a narrower-than-usual viewing angle. The trackball feels exactly like the one on the Blackberry: nicely responsive - and you can adjust its sensitivity if it doesn't suit you - and, after a little practice, becomes intuitive to use.